Did you know papaya is good for diabetics and also helps in weight loss? Refreshingly sweet in taste, papayas are bright, pear-shaped, exotic fruits that you’ll easily find in the market throughout the year. 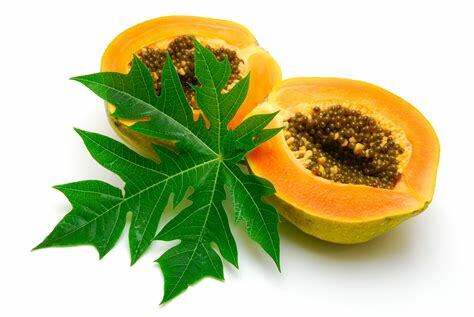 Enclosing hundreds of black, rounded gelatinous seeds, the soft, edible orange flesh of papayas is actually nutritious, offering numerous health benefits. Here’s why you need to include these ‘fruits of angels’ in your diet.